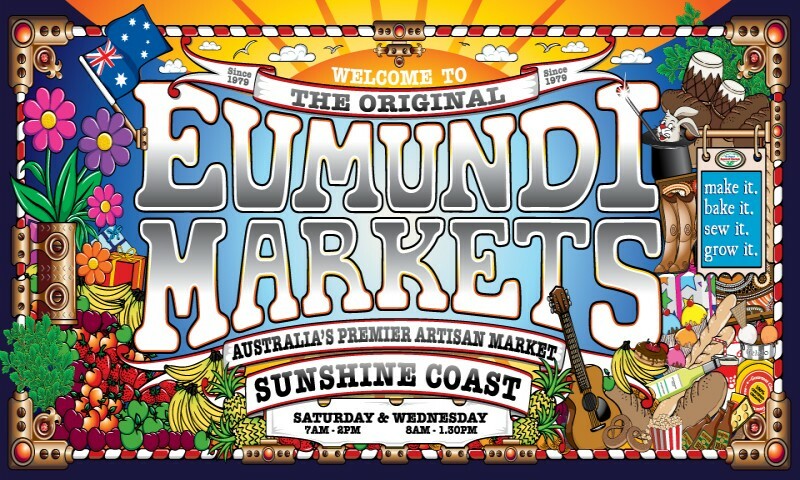 One of Queensland’s most popular and famous shopping nooks, the Eumundi Markets, are open rail, hail, or shine every Wednesday and Saturday morning sporting everything from unique treasures to handmade furniture to home grown produce. 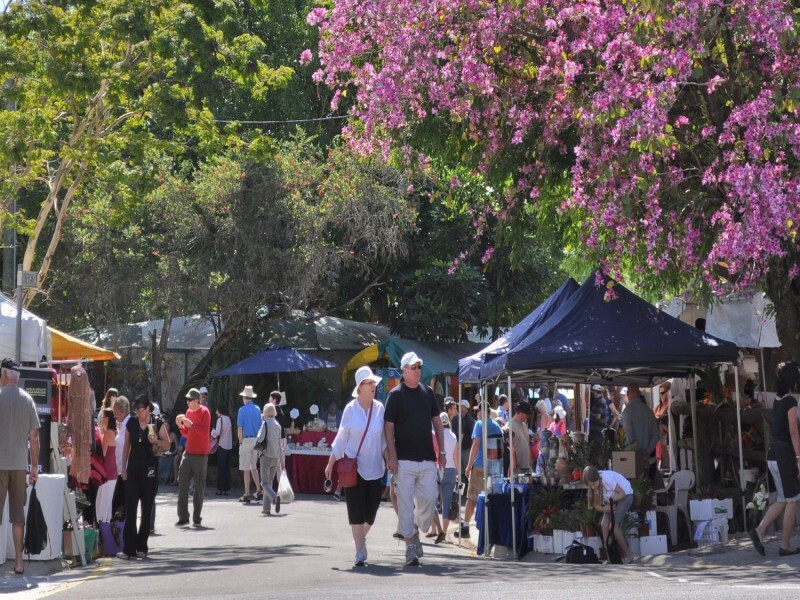 The Eumundi Markets are a foodie’s haven with everything from laska and curry to coffee and chocolate, to burgers and milkshakes! There is always live entertainment and a host of well-being and health practitioners offering an array of services. 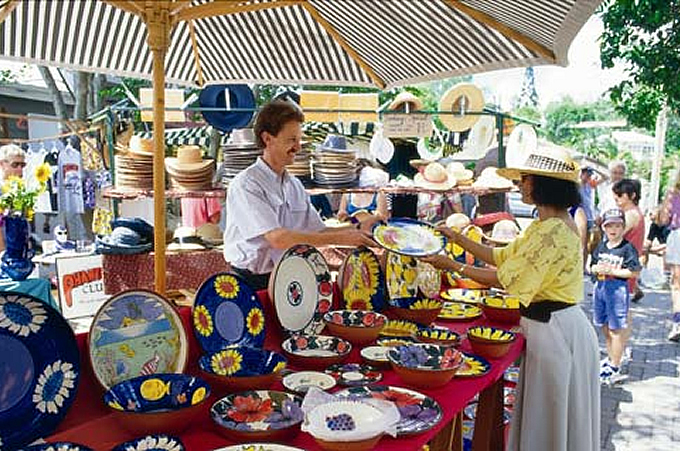 Being so popular, many travel from near and far and stay the weekend to get the most out of their Eumundi Market experience – speak to the team at Discover Queensland on 1300 788 553 for discounted Sunshine Coast accommodation!